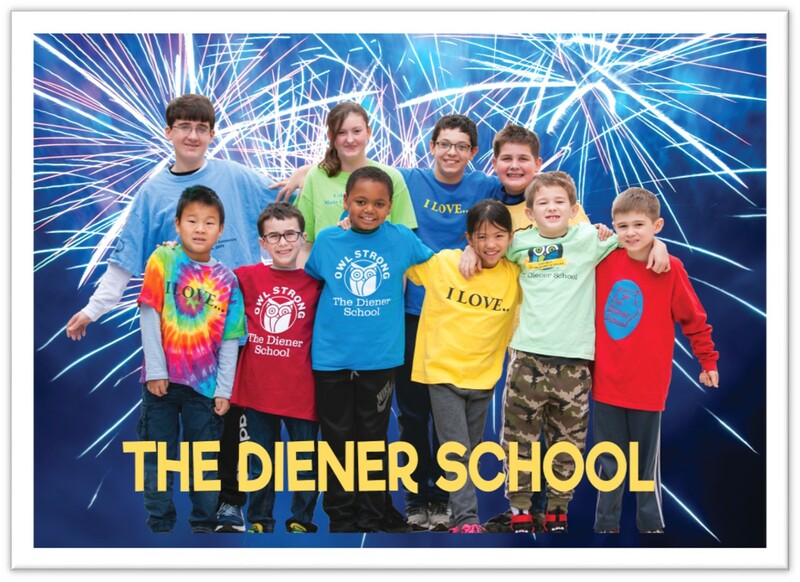 Open House: Tours are scheduled for Tuesday and Thursday mornings at 9:00am. Please call ahead. 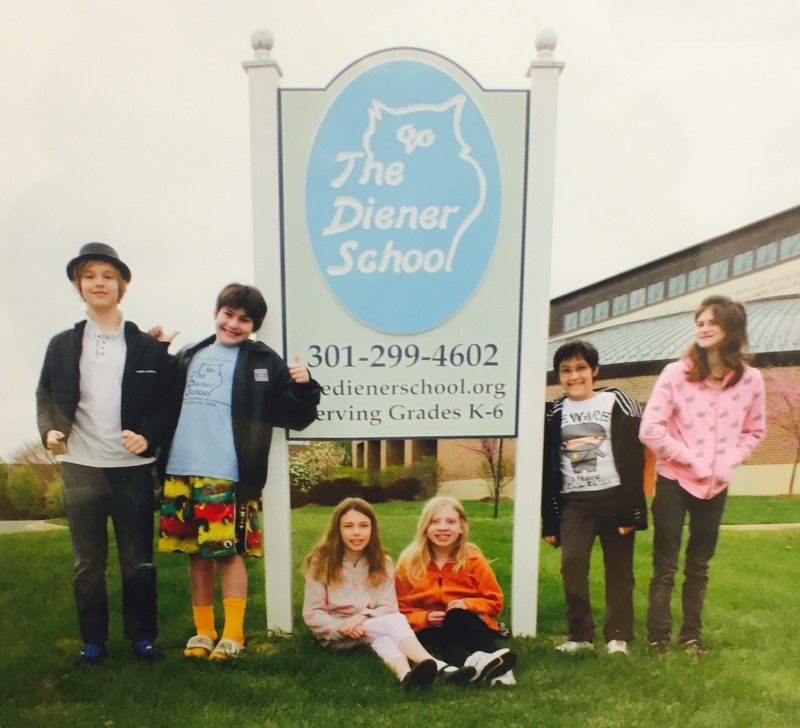 The Diener School is a small private school serving students in grades K-6 with learning differences and social challenges. 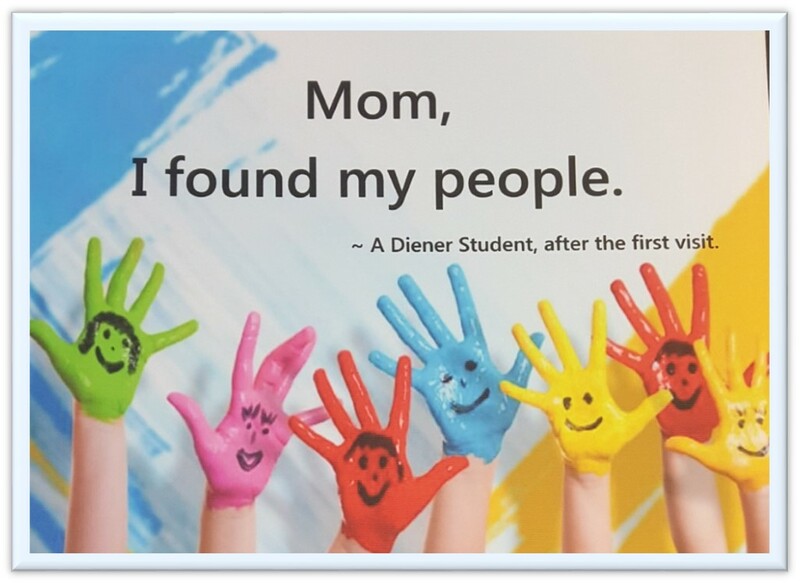 We provide a nurturing yet challenging environment that includes a multi-sensory curriculum, recognizing the importance of movement, self-regulation, collaboration and social cognitive skills.